It’s not exactly groundbreaking for me to say that celebrities are pretty much constantly putting their best face forward. (Don’t call Miranda Priestly.) But often times, it seems like they are using super expensive products or a permanent Glamsquad to follow them around and create their effortlessly gorgeous looks. And, to be clear, that is the case some of the time. But sometimes the answer is a little simpler than we all think—they just find what products work for them, and continue to use them. So here are the beauty products celebrities swear by, whether it’s a body scrub, moisturizer, foundation, or whatever else. Many of these beauty products celebrities swear by are actually v accessible, so you might find yourself online shopping at the end of this list. A fair warning. It’s no surprise that we are shamelessly obsessed with Chrissy and everything about her realness. From her open conversations about pregnancy to her political views to her self-confidence, it’s a no-brainer that we’d want to know her tips to looking and feeling good, too. Some of her favorite products include Ouai Shampoo and Conditioner, Ouai Scalp and Body Scrub, and a must-have: Coconut oil. She especially loves the one made by Vita Coco. For starters, Kim obviously uses her own products the most. I mean, duh. Her contour and highlighter kit as well as Kylie’s bestselling Kylighter are among her faves. 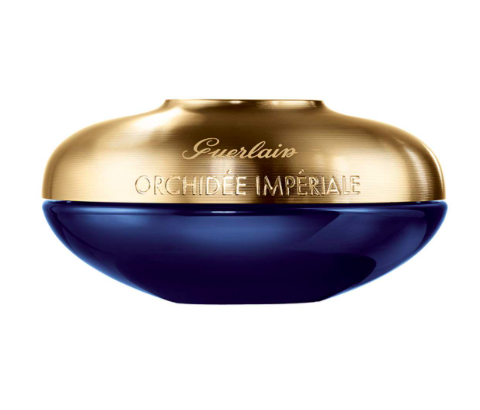 However, she’s also a fan of Benefit Cosmetics Hoola Matte Bronzer and Guerlain Orchidée Impériale Rich Cream, according to Harper’s Bazaar UK. Not only is Em Rata insanely fit and unafraid to show off her abs, but she always seems to have the best sun-kissed, glowy skin too. It’s just not fair to have both a good body and good skin. Ugh. If you’re like me and would die to know her skin care secrets, you’re in luck. 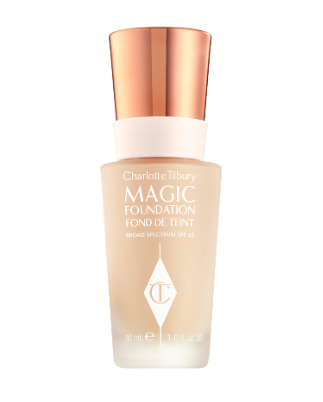 She shared with Vogue that she uses Eucerin Aquaphor Soothing Skin Balm and Charlotte Tilbury’s Magic Foundation. 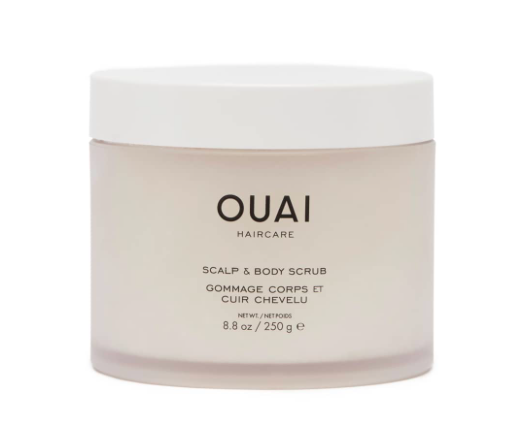 This secret is for all the blondes out there who are constantly looking for a conditioner to keep their strands looking fresh and healthy. Hailey’s hair stylist, Ryan Pearl, shared a favorite purple conditioner to follow with. The secret? Like with anything else, Pearl says too much purple shampoo can cause more damage than good, so using a deep purple conditioner afterwards like Redken’s Color Extend Blondage Conditioner once a week can maintain your color and nourish your roots. The Hadids know how to turn heads on the runway and in the streets. Their impressive (and v expensive) wardrobe and 6-pack abs help, but it’s their flawless makeup that really does the trick. Specifically, Bella enjoys some of Dior’s most popular beauty products. 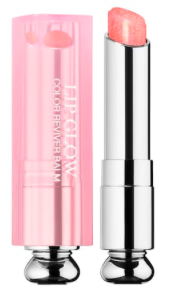 For those lengthy lashes, she likes using Dior Diorshow Pump ’N’ Volume Mascara and tops off her pout with Dior Lip Glow. I really wish my girl, JLaw, would get an Insta because I am really so obsessed with her. I would LOVE to see the hilarious sh*t I imagine she’d post because honestly, she is my drunk alter ego. She likes to keep her makeup pretty minimal, but she really loves a good face mask. Who doesn’t? 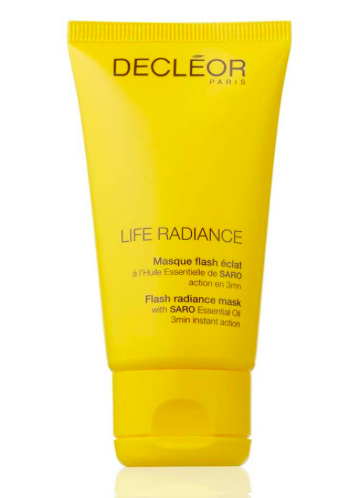 One of her favorites is the Decleor Radiance Flash Mask. Ri is serious goals and my go-to when I need a reminder of the boss betch I am. 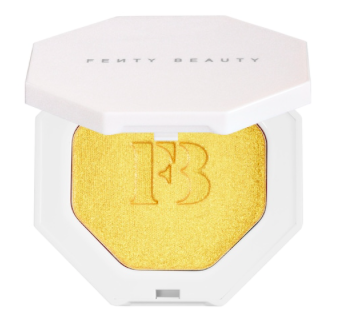 As predicted, she uses her own Fenty Beauty products like the Pro Filt’r Soft Matte Longwear Foundation and Killawatt Freestyle Highlighter. She also shared with Vogue an easy under-eye trick for pesky dark bags because obviously, we’ve all been there. She advises to use deep colored eyeshadow shades to cover the bags and “add definition”. For some, god is a woman, and that woman could very well be Queen Bey. Since those in the Beyhive would absolutely die to be a clone of her, getting some insight into her beauty routine is the first step. Her well-known makeup artist, Sir John, shared with Glamour UK that he doesn’t use a setting spray or even a moisturizer. Instead, he layers cream and powder. 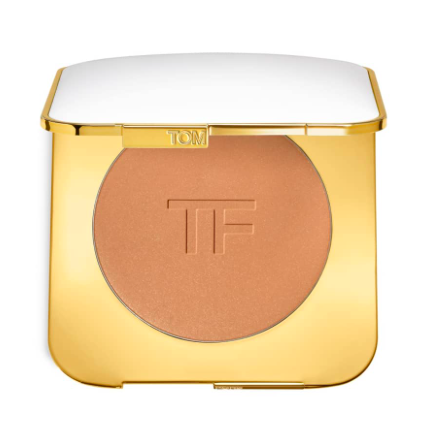 He also shared that he uses Tom Ford Bronzing Powder right on the T-zone for a natural-looking glow. J.Lo is super secretive about her beauty routine and tbh, I would be too if I looked that good at her age. Guys, Jenny from the block is almost 50 years old and she seriously always looks like she just turned 25. HOW DOES SHE DO IT? For starters, she says she drinks a ton of water and that she doesn’t drink caffeine or alcohol. So, ya, we’re pretty much screwed from the start. 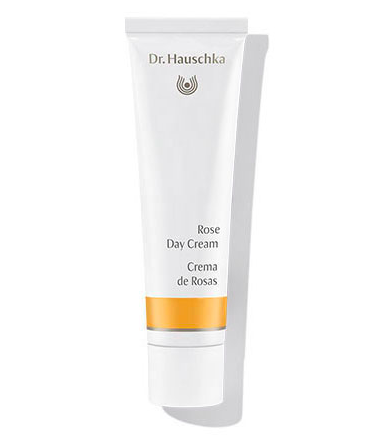 A couple of her favorite products include a highlighter from her collab with Inglot and some luxurious creams like Dr. Hauschka’s Rose Day Cream. In addition to her hella long ponytail, Ariana is never out without an on-point cat eye. I mean, her winged liner as always as fierce as they come. 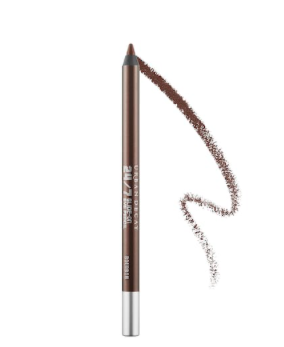 If you’re envious and desperately trying to figure out her talented ways, her makeup artist’s go-to is Urban Decay 24/7 Glide-On Eye Pencil in Bourbon.